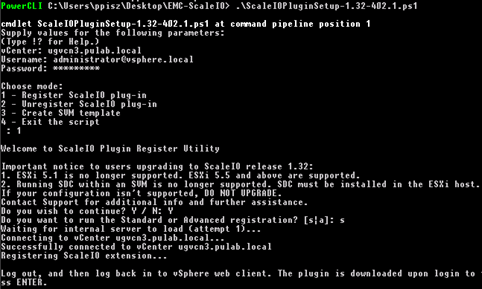 EMC ScaleIO 1.32 installation in vSphere 6.0 – Part One. 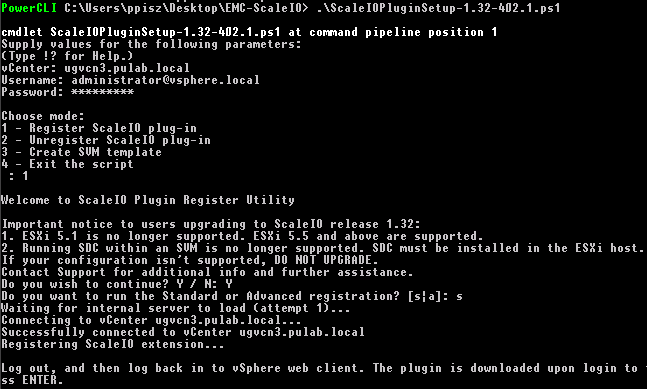 At a recent EMC World announced that EMC goes towards Open Source. As a result of this new strategy, products such as ScaleIO and ViPR has been transferred to the community. At this time, we can free ourselves install and test both solutions. What really is ScaleIO? It is a universal solution that can work under Linux, Windows and VMware and is designed for large environments. 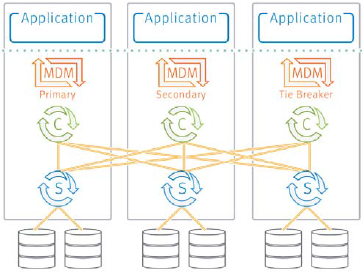 It offers tremendous scalability and performance, if you believe EMC, with a proper number of hosts is the highest performing software defined storage in the world (Converged Server SAN). On this blog installation and configuration of EMC ViPR has already been described. 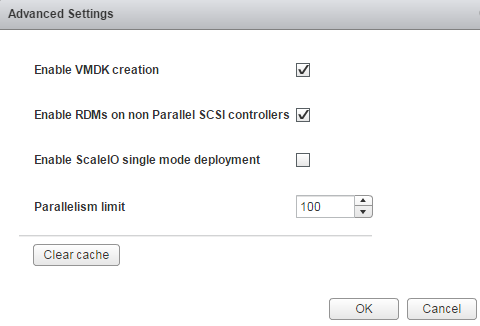 In this article I will deal with installing ScaleIO in our test cluster of three HP DL380 servers (local disk) operating under the control of vCenter 6.0. The entire procedure can also be successfully carried out using any of disks (eg. 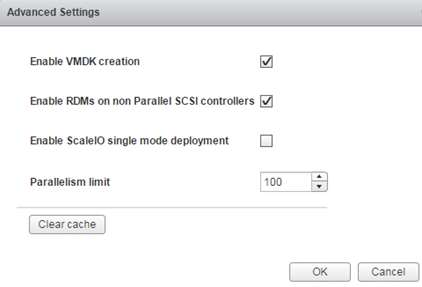 ISCSI) or in Nested ESXi type environment. This is great! Just what I was hoping to find. Thanks! I would be appreciate if could let me know the links to other parts related to this post.